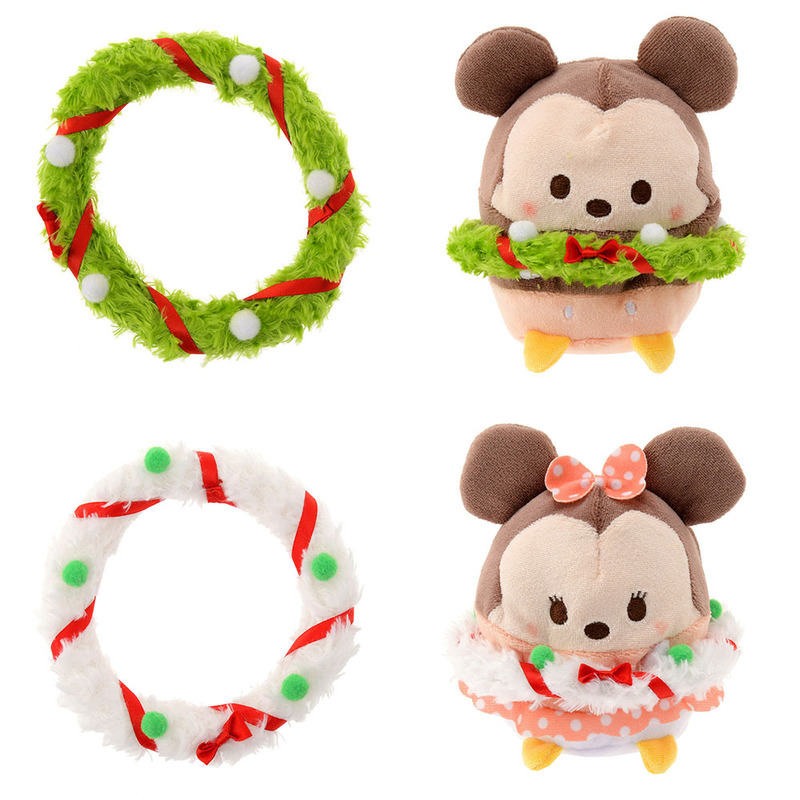 New Christmas accessories for ufufy released in Japan just in time for the holidays. 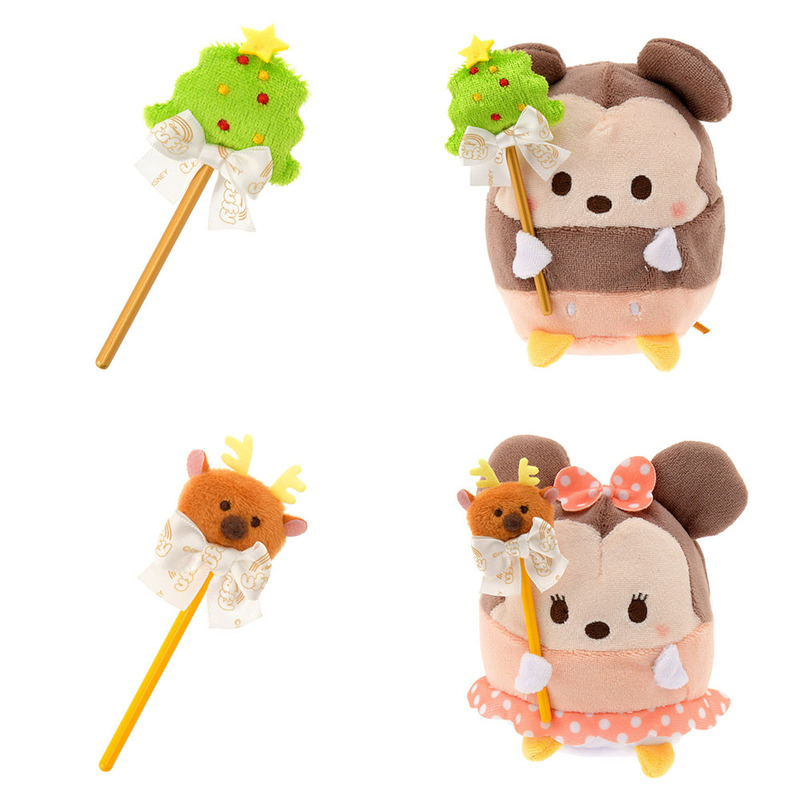 Add these cute Christmas accessories to your ufufy to give them a new holiday look. 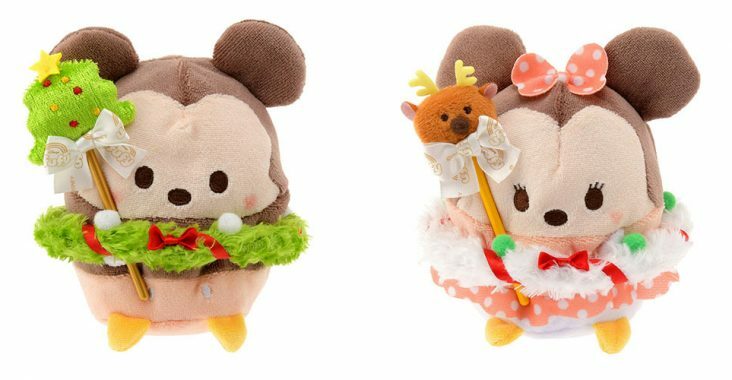 The new accessories are designed to fit small size ufufys.